Ideal for investors or big family. 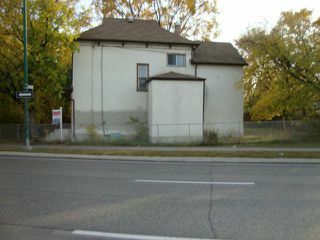 Two storey home on corner of Cumberland! 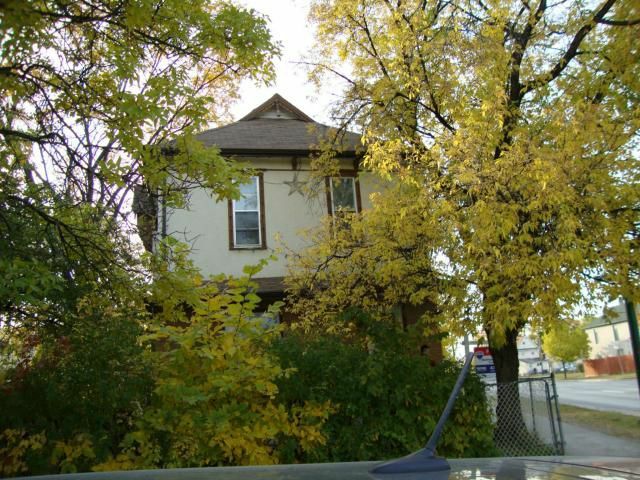 Close to Downtown and other amenities. Newer shingles, big lot, fenced with sliding gate, some upgrades done on plumbing & electrical, 4-6 bedrooms, 2 baths.